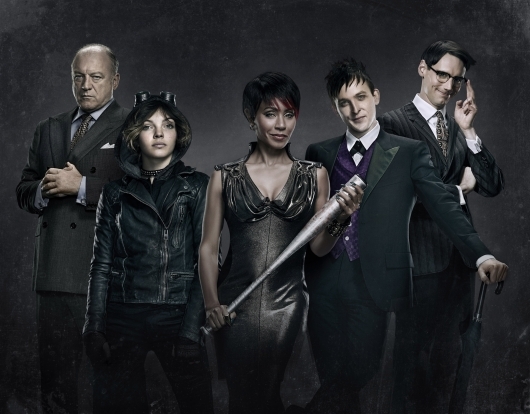 FOX released a new pic from Gotham 1.18 “Everyone Has a Cobblepot” to People this week, and it is electrifying! Check out the pic of below of the first look at Fish Mooney’s Jada Pinkett-Smith new “look” from the episode, which airs tonight. 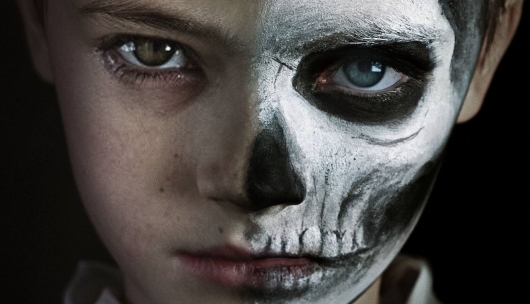 Warning: If you have not watched last Monday’s episode “Red Hood” yet (what are you waiting for? ), be forewarned – spoilers ahead! Gotham teased us with The Dollmaker back in September in Episode 2 “Selina Kyle” when street children were being kidnapped for the character. He remained a faceless evil that episode, but now we can put a face to the name. 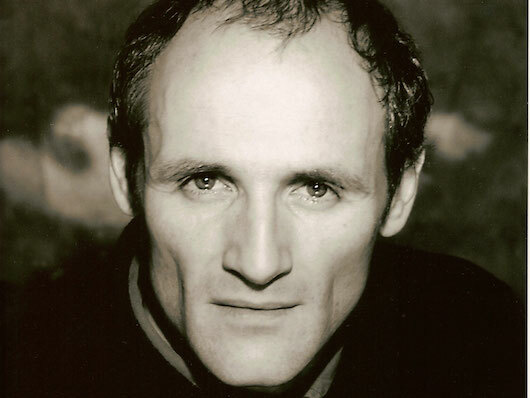 Colm Feore (The Borgias, Revolution, 24) has been cast as the demented Dr. Francis Dulmacher aka The Dollmaker, according to Deadline. 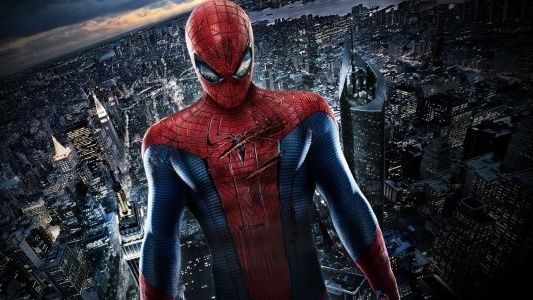 Marc Webb‘s is well into production on The Amazing Spider-Man 2, and Sony must like what they are seeing because they have announced release dates for The Amazing Spider Man 3 and The Amazing Spider-Man 4. This also shows the amount of confidence the studio has in this highly anticipated sequel. 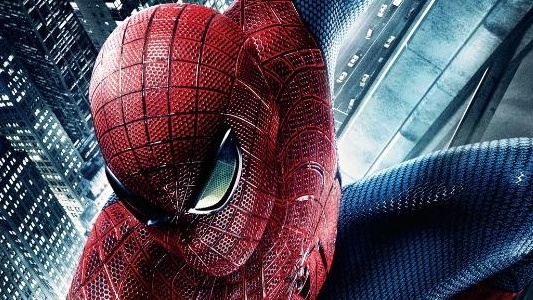 The Amazing Spider-Man 2 opens in theaters May 2, 2014, which will be followed by The Amazing Spider-Man 3 opening on June 10, 2016, and The Amazing Spider-Man 4 opening on May 4, 2018. Announcing these release dates only adds to the rumor that the studio wants to create a Spider-Man Cinematic Universe, and that each film will build up to the Sinister Six. 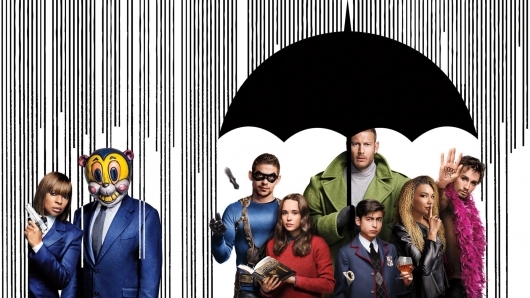 We’ve already seen some photos of Jamie Foxx as Electro, and Paul Giamatti as the Rhino. Then there is the rumor that Colm Feore could be the Vulture. The sequel also has Chris Cooper playing Norman Osborne, who could end up being the Green Goblin. Finally there’s Dane Dehaan who plays Harry Osborne, who could also end up following in his father’s footsteps.